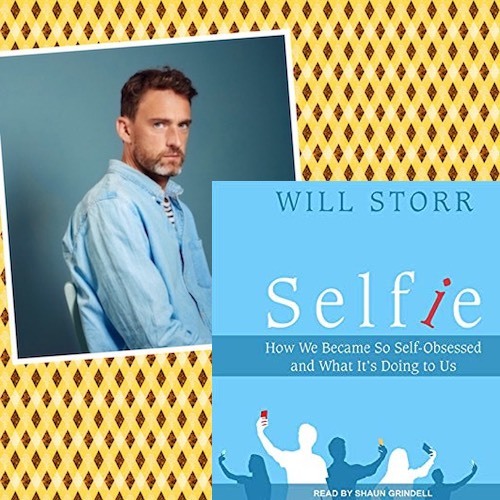 Will Storr wrote Selfie: How We Became So Self-Obsessed and What It’s Doing to Us. It’s the history, culture, and science behind why America (as opposed to, say, China) has focused on the individual. It really is an astonishing and well researched book. When we assess anyone new, he says, we immediately focus on age, gender, and race (plus clothes and looks), while those in Middle Eastern countries think differently, and (in the Far East) don't think of themselves as individuals but as part of a group. In Japan the aged are revered, not shunned. Foreign policy errors are made because we don't understand how other cultures view themselves and the world. The Ebook was lauded by scientists as a study in the history of narcissism, or the perception of self throughout the ages. It explains why we go to war: because we don't understand the "enemy," and believe we are superior to them (as they do us.) Saudi Arabia? Why kill a journalist? Same reason girls in Japan or China are shy compared to USA. They think in terms of group identity instead of individualism. Sacrifices and even murder are performed to save face, or for the benefit of the whole. Individual identity is not important. 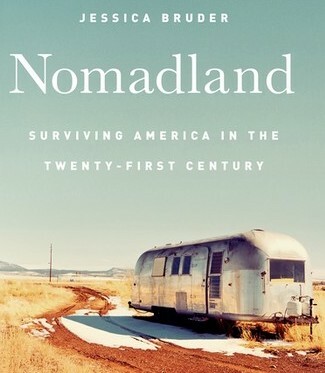 “In the west, particularly California, there is a cult of the self,” Will Storr says. We think of thriving as detached Survivors, vying against each other, many hoping to join the lucky few in a bunker or on an island somewhere, which also explains the popularity of the Mega Millions and Powerball (whose added numbers make the jackpot higher, along with the odds.) We believe in “something for nothing,” and often--regardless of how they earned it--envy those whose class in life becomes our goal (in some nebulous future.) Experiments were conducted with fish in a pond. Shown to Japanese and Americans alike, and asked what they saw. The former described the environment of the pond, and how the fish seemed to react to it. The latter picked out one big, bright fish and talked about IT. In sports there is the Olympics, where it’s more Country vs Country than individual matchups or team worship. Human nature from birth, Storr says, is always about the superiority of one's identified subset, and about winning, but the strategies are different in different cultures. Knowledge grants power to change. With such knowledge we need not conform to pop ritual or groupthink. 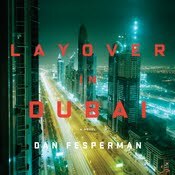 Audio out today, engagingly narrated by Shaun Grindell, an accomplished actor who trained at the Calland School of Speech and Drama and the Lee Strasberg Actors Institute in London. 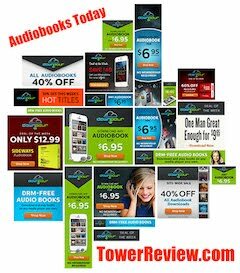 As an audiobook narrator, he has narrated many titles in different genres. Among his most notable works are the Hamish Macbeth mysteries by M. C. Beaton. Shaun also garnered an AudioFile Earphones Award for his reading of The Roving Party by Rohan Wilson. 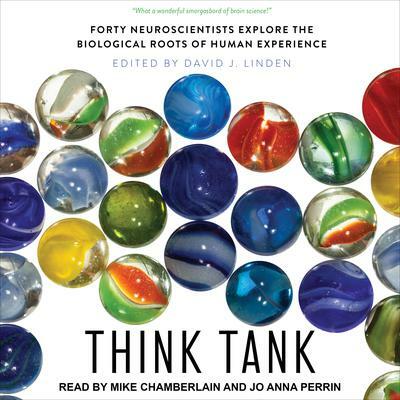 THINK TANK, edited by David J Linden, narrated by Mike Chamberlain and Jo Anna Perrin. "Forty Neuroscientists Explore the Biological Roots of Human Experience."